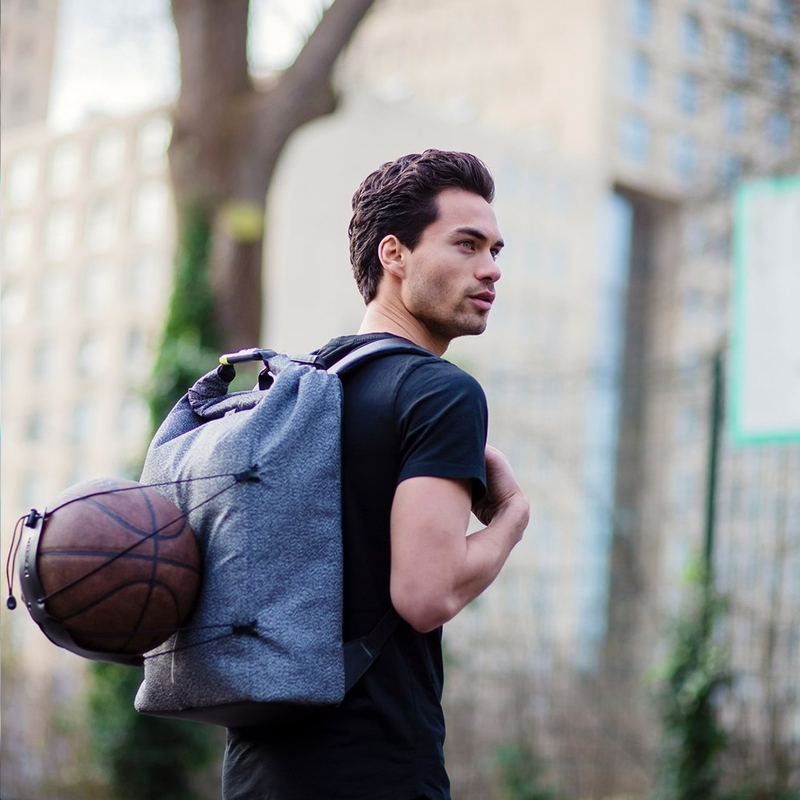 The Bobby Urban is your perfect travel companion when finding your way through the Urban Jungle. 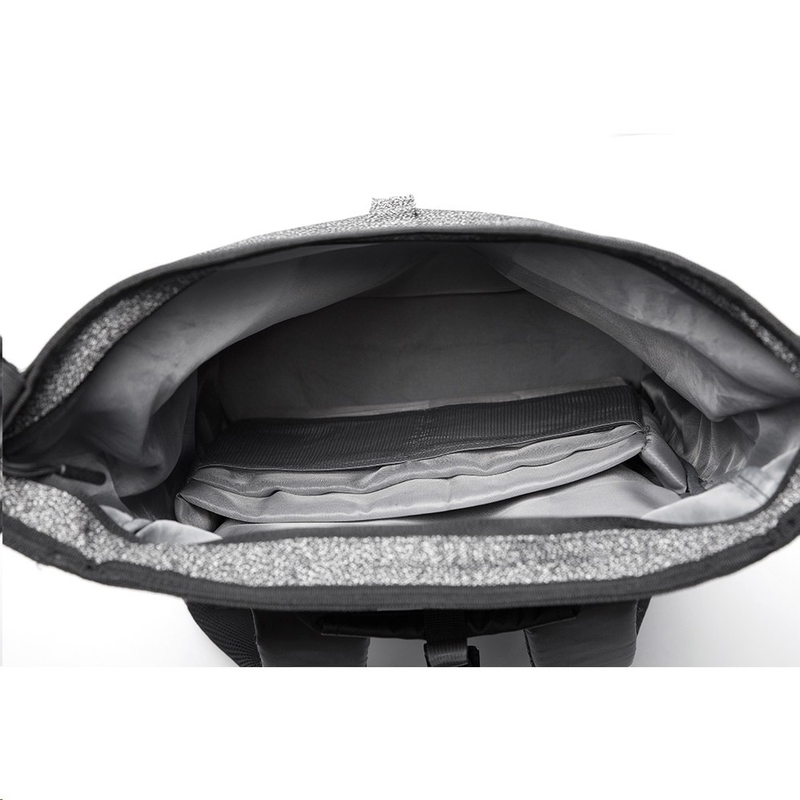 It offers a large capacity, flexible usage and all this with that same security of our previous Bobby Models. 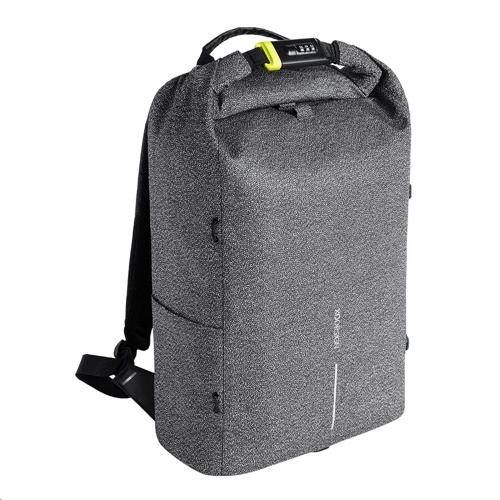 Made from anti-cut material, this bag is impenetrable for thieves. Not only the main fabric is cut proof, but the top lining includes an integrated steel bar and is made from special Anti-Cut webbing. Hiding all zippers when closing the bag makes it impossible to get in. 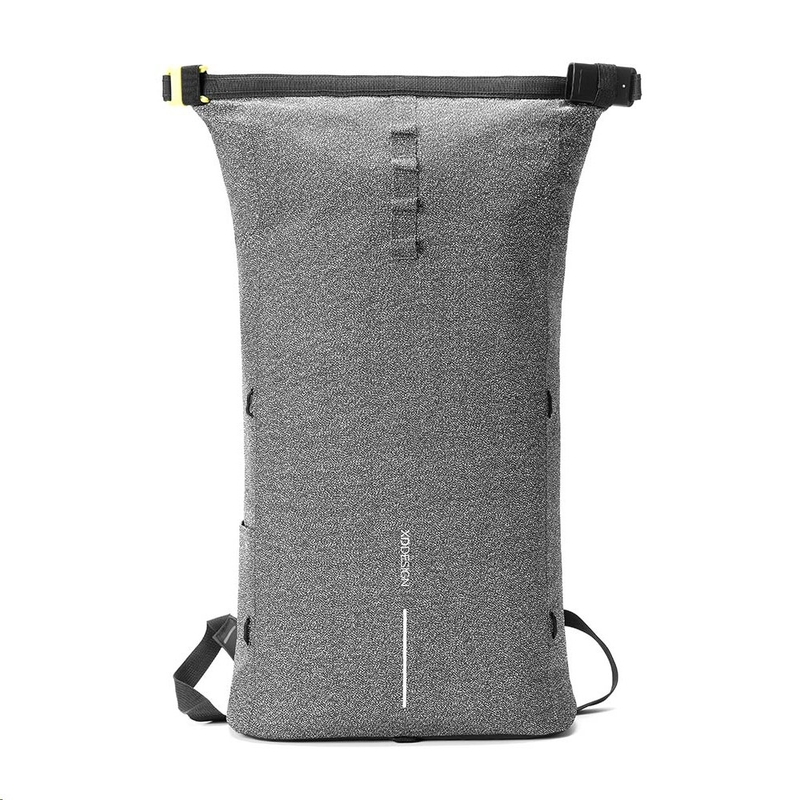 The Steel enforced lock will seal the deal by locking the bag up while carrying it. When not carrying the backpack simply use this same steel lock to ensure the backpack to any fixed object to prevent it from being stolen. 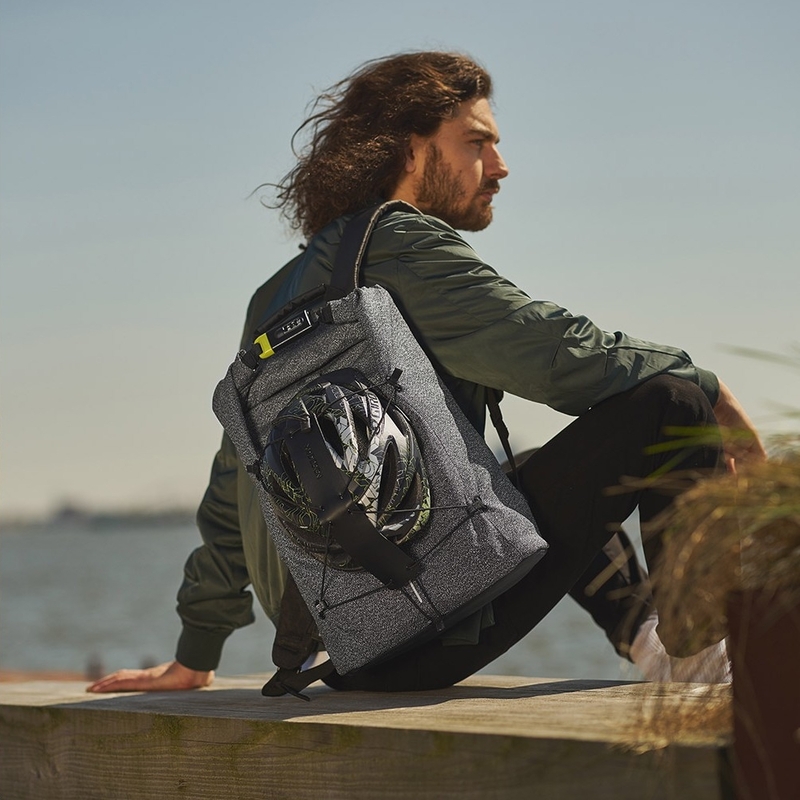 Extra features include: Hidden RFID protected pockets, Luggage strap, Additional net, Padded dividers on the inside, Water Repellent & Flexible Capacity. 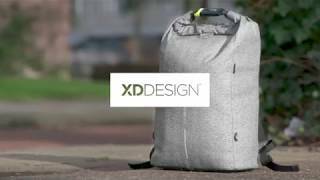 XD Design wants to design products to free you from your everyday fears. 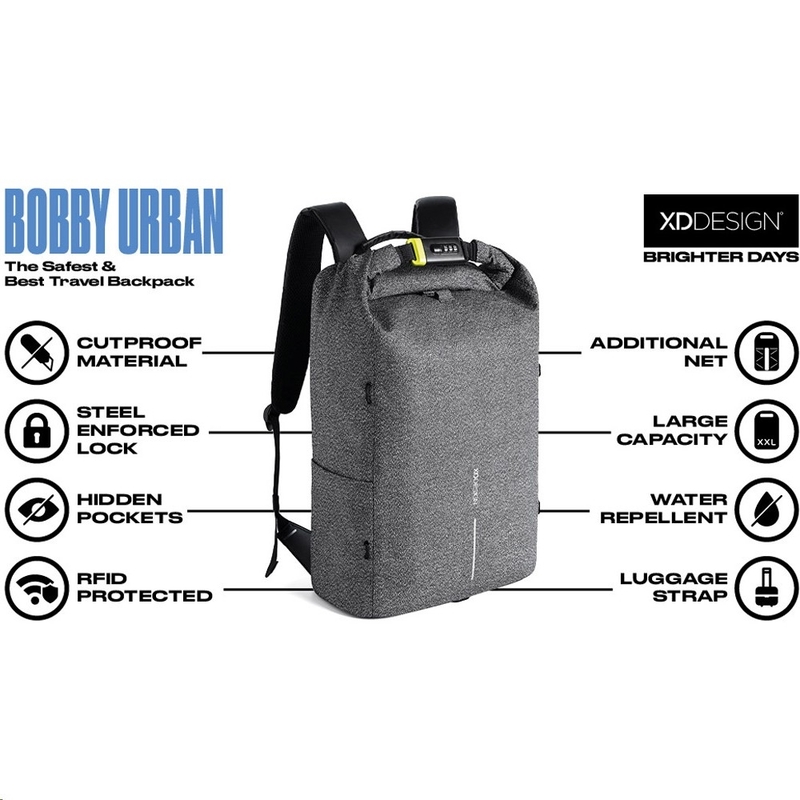 The Bobby Urban keeps you safe, protected, organised and on the move!